Santa Teresa is a great place for enjoying wonderful sunset views. 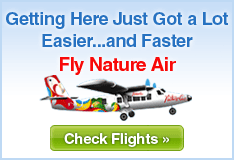 Situated in the southern tip of the Costa Rica Nicoya Peninsula. Santa Teresa has quite a few different sunset-viewing options. Mal Pais, Playa Carmen, Playa Hermosa yPlaya Santa Teresa. The sunsets here are incredible, regardless of where you choose to view them. Just enjoy gazing at the amazing sunset view and the sky light turning into different colors. 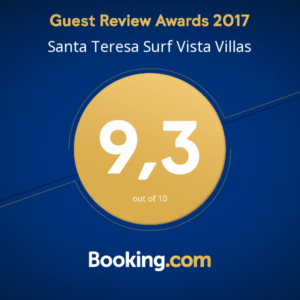 Surf Vista Villas boutique hotel in Santa Teresa have beautiful sunset views from the rooms and pool.